It is a new year and I need to approach it in that manner. 2018 was very difficult for my family and I will admit that this blog had to take a backseat. January 2019 is nearly over and I need to get back to making regular content. There is a topic that I hear come up quite often. 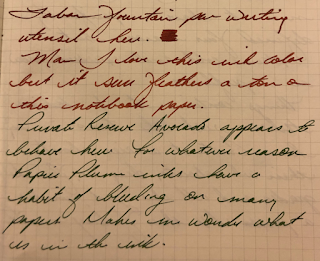 Does writing with a fountain pen improve your handwriting? Well, does it? I have found that this is not a yes or no answer and it really depends on your perspective and point of view. 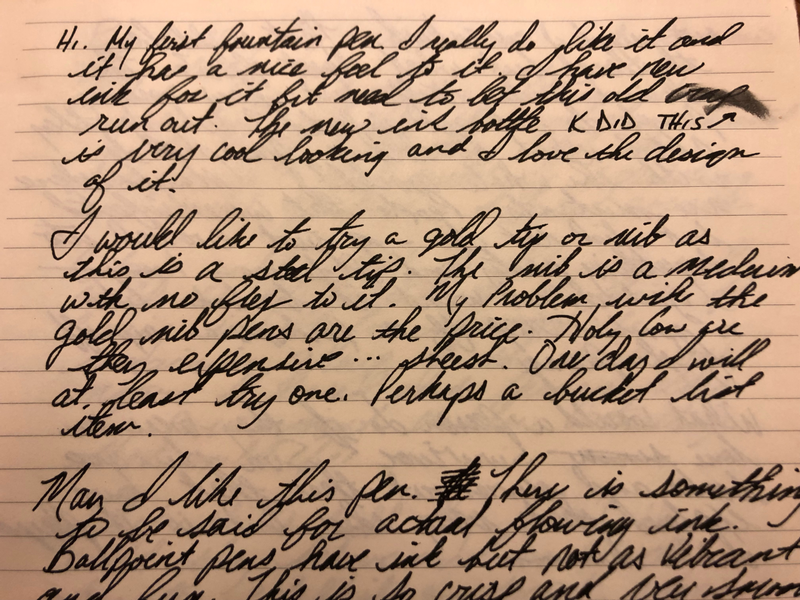 I have been using fountain pens for over 5 years now and I have noticed an improvement in my writing but I didn't realize how much it has improved until I found my very first journal written with a fountain pen. Wow! what a difference a few years can make. Was it because of the use of a fountain pen? Yes and no is my best answer. I used to only hand write things when I felt I needed to as ball point pens were not fun to use. I would hurry and rush whatever I was writing to really get the experience over with and write what needed written. Fountain pens, for me, really changed my thought process and right from the beginning. 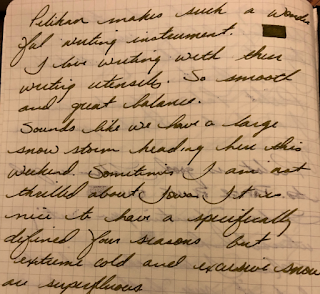 The effortless writing experience was just what I was looking for and it spoke to me. Obviously I was hooked and I fell down the rabbit hole here. My writing looks so much better but was it really because of the pen? Well, it is more the experience of the pen that made me write more often as it was more pleasurable to do. 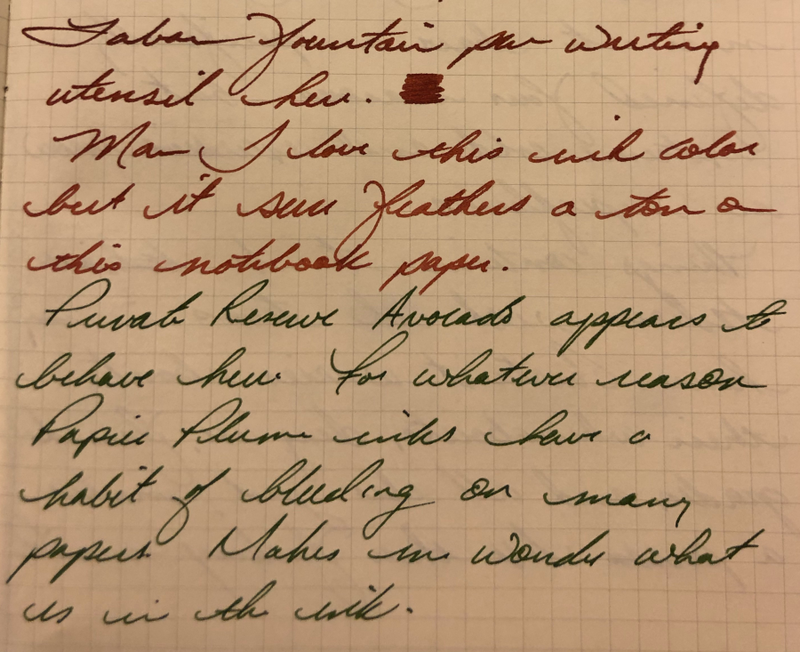 Practice is truly what improved my handwriting but the inspiration was due to the love I had for the writing experience that a fountain pen afforded me. It is truly amazing what regular practice can do and what rewards come from the diligence. 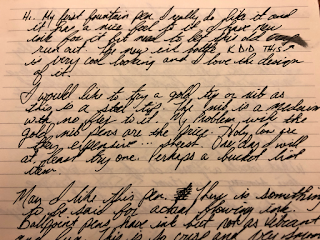 My handwriting is nothing to write home about but the difference between the two scripts here is staggering and really looks like it is the result of two completely different people. Amazing. Keep writing, keep practicing and keep enjoying the process that a fountain pen affords you. 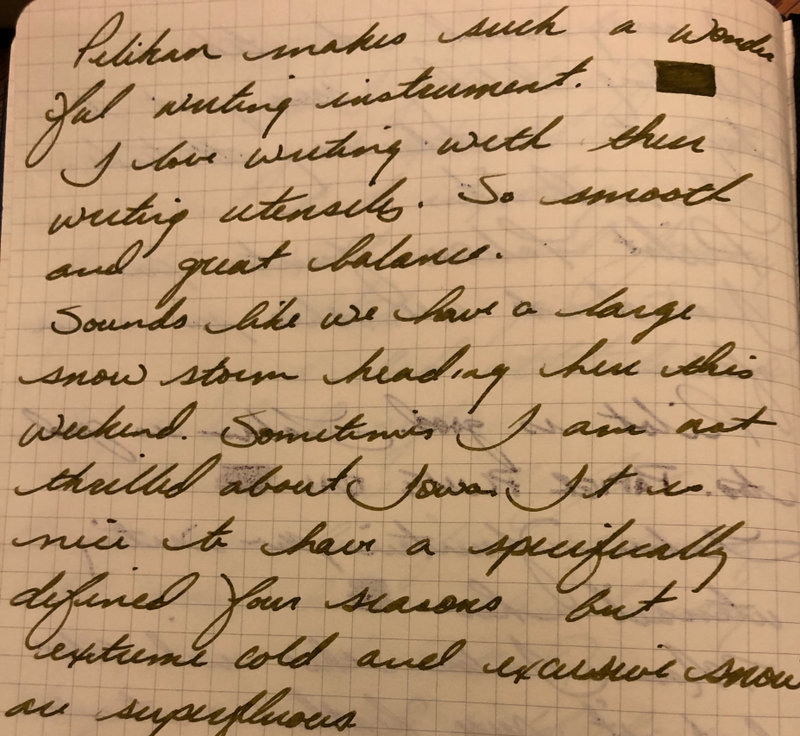 Handwriting is truly a lost art and is often referred to as a hobby, which is sad in its own right but your practicing will inspire others through your efforts. My script gets complimented from time to time and usually I see those individuals writing more, later on. That is a great inspiration there. Keep writing! I think your handwriting is great! I have found that you can completely tell what my mood is based on my handwriting- I am very inconsistent. I think doing some practice writing Spencerian with a dip pen really taught me some good letter form. It is fun to see each letter as a shape rather than just part of a word.